Butkovich: "THE BATTLE OF ALLATOONA PASS: Civil War Skirmish in Bartow County, Georgia"
Brad Butkovich's The Battle of Allatoona Pass: Civil War Skirmish in Bartow County, Georgia is a matchless rendering of John Bell Hood's October 1864 operation to break the Western & Atlantic Railroad between Marietta and the Etowah River bridge, with, of course, special attention paid to its most significant battle, the bloody failed assault on the fortified pass at Allatoona. After such a long drought, students of the Atlanta Campaign and beyond must be gratified to finally witness a small but steady publication run of high quality battle histories associated with it. Butkovich's narrative is finely balanced, with equal levels of scrutiny devoted to the preparations of both combatants. With Hood's main body concentrated west of the railroad at Lost Mountain, Major General Samuel G. French's three-brigade [those of Sears, Cockrell, and Ector (now under Young)] division struck out north to attack Allatoona. Union detachments guarding towns, bridges, and other strategic points along the railroad were alerted, with brigade-sized reinforcements under Brigadier General John M. Corse arriving at Allatoona by rail just before French appeared on the scene, making the sides roughly even. Butkovich expertly describes the natural topography surrounding Allatoona [the most notable defensive features, a pair of high hills bisected by a steep, man-made gorge crossable by a footbridge] as well as the design and positioning of the complex of rifle pits, trenches, redoubts, and forts constructed by Union engineers atop the high ground. The possibility of filling in the railroad passage through the gorge with debris and blocking it for an extended period of time, along with the position's apparent vulnerability (before it was reinforced), all were reasons behind Confederate selection of Allatoona as the main point of attack. Other sites were targeted, as well. The author also notes the complete ineffectualness of the mounted arms of both sides, with the Union's well conceived signal corps system being the only bright spot in the arena of communications and intelligence gathering during the operation. With seemingly no company unaccounted for, Butkovich's meticulous tactical rendering of the battle itself is truly impressive. His full grasp of how specific terrain features in combination with skillful defensive works placement thwarted the Confederate attack deeply informs the narrative. Readers hoping for an extensively mapped study to rival Scaife's classic 1864 Georgia campaign cartography will not be disappointed. The numerous author-created maps present a complete picture of the battlefield landscape and point out the positions of all the units (in places, all the way down to company scale) at crucial points in the engagement. After reading Butkovich's account, French's assault appears foolhardy only in hindsight. His decision to concentrate his brigades and launch a converging attack on a single point (the western end of the Allatoona defenses) was a proper one, and would probably have succeeded had the Union defenders not been dealt the immense good fortune of being heavily reinforced at the very last moment. Given the relatively small numbers of soldiers directly involved in the battle (2,000 - 2,500 for each side), Allatoona was incredibly bloody, with the attackers suffering 40% casualties and the defenders 32%. The study also includes useful supplementary material. Detailed orders of battle with numbers data are available in the appendix section, as is information about the mysterious "unknown soldier" grave site located nearby and the Allatoona blockhouse that diverted Confederate attention and strength from the main attack. One can never say never, but it is difficult to imagine a better battle history of Allatoona Pass emerging in the future. Surpassing all prior treatments by a wide mark, The Battle of Allatoona Pass fully meets, and frequently exceeds, the demanding expectations of today's Civil War battle study devotees. With this publication and his earlier Pickett's Mill manuscript, Butkovich is making a name for himself in the military historiography of the 1864 Georgia campaigns and one greatly looks forward to his next project. Strange title. A battle is not a skirmish. I wouldn't get too hung up on the subtitle. Authors very often do not have final approval of the wording and general press marketing folks often aren't subject and terminology experts. Just the way it is. Well, fortunately the review goes a little further. The Pickett's Mill book is excellent and this one sounds like a worthy companion. Drew: any thoughts on what Butkovich brings to the table from his gaming background? I thought that one of the strengths of the Pickett's Mill book is its analysis of terrain. Yes, mapboard and order of battle are two foundational components of any wargame design and Butkovich's attention to detail in both areas goes above and beyond that typically found in CW battle studies. I wonder if he has interests outside the Georgia campaigns. That I don't know. For similar reasons I expect some good terrain analysis from Dave Powell in his forthcoming Chickamauga volumes. In an ironic connection, it sounds as though Dave is now embarking on Atlanta as his next mission. One of the most fascinating accounts I have read about the battle is William Pitt Chamber's account from the 46th Mississippi (great book). Also, Sam French's account of the action from his memoir 'Two Wars' is very interesting, also. I personally think that book is one of the great underrated memoirs of the war written by a General. Thank you for the kind review Andrew. I thought I'd answer some of the commenter's questions. William, the title was decided upon by the publisher. 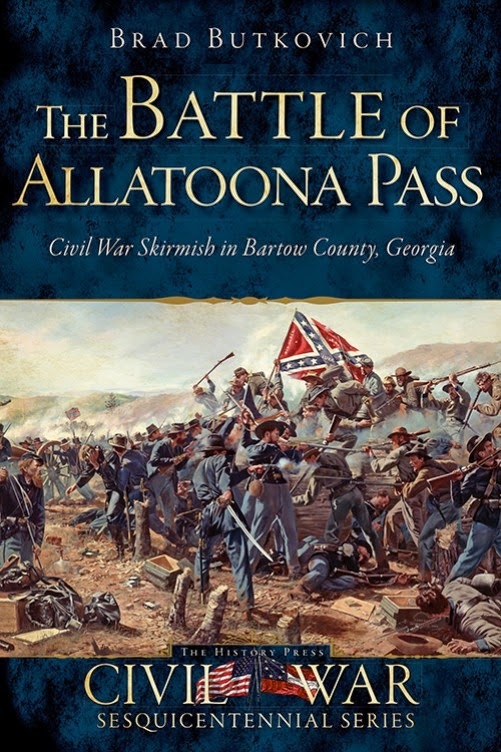 My original title was The Battle of Allatoona Pass: With Supreme Fidelity, a reference to a quote from William Ludlow who was present at the battle. 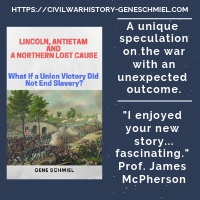 The publisher thought it didn't convey enough information about the battle for those not familiar enough with the battle, or the Civil War in general. The first I knew of the title change was when I saw it on pre-order on Amazon. I'm not knocking The History Press, they are great to work with. They just made their own decision on this one. John, wargame designers tend to focus on elements such as orders of battle, and accurate maps. So yeah, I fall right into that category. I've always been a map person, as well as having a love of "Then and Now" Civil War photography. I blame William A. Frassanito's Gettysburg: A Journey in Time, which I read in high school. I've met David Powell a number of times on several battlefield study tours and at the 150th anniversary tours. He really knows his stuff, and he and James Ogden, Chief Historian at Chickamauga National Battlefield Park really know their stuff and make a formidable team when they conduct tours together. I can't wait for David's book to come out either. Thanks for the input (I have the Pickett's Mill book and Allatoona is on the way). As I said, I found the terrain usage in PM highly informative. It's something that was minimized for far too long in the writing of Civil War history and it's good that authors such as yourself and Scott Patchan have started emphasizing topography, etc. After all, those were key factors for the folks in command. 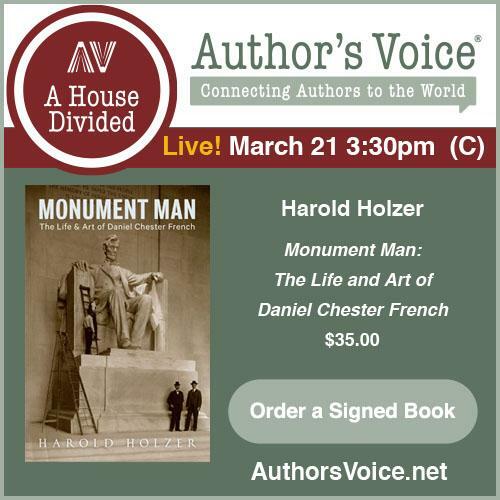 Dave's Chickamauga work is actually a trilogy and vol. 1 is now in final editing to go to the printer. Following up on Drew's query, do you have anything planned or in the works? . Right now I'm working on another miniature wargaming book. It will have scenarios for fighting battles in the Atlanta Campaign in May and June 1864. There will be a Vol 2. with battles in July and August. But Vol. 2 won't necessarily follow directly behind Vol. 1. Because, I have a few projects in the works. I am already researching Resaca, which will be my next major Civil War project. It should be a far larger book than the History Press releases, and will probably be my first "major" book. I may even throw in a fiction novel just for variety (not Civil War historical fiction though). So, my plate is pretty full! And yes, I should have said David Powell's trilogy. I really can't wait. Peter Cozzen's This Terrible Sound is THE book that got me interested in serious Civil War history, and Chickamauga is my favorite large battle, and always will be. Good to hear about the Resaca project. There is much in that entire campaign which still gives room for new work. Glad to hear all this work is being done on the Atlanta campaign. The campaign deserves it. Also glad to hear from a fellow Cozzens Chickamauga fan. That is one of the great books. When I read the excerpt of it in 'Civil War Times' in 1992 I felt that the book could be a game changer for the whole Western Theater. I then to think that he went on to write such a wonderful book on the battles of Iuka and Corinth! 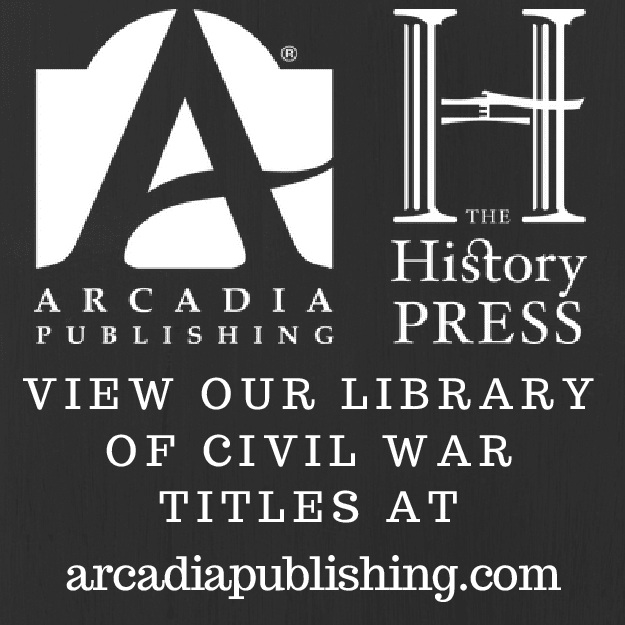 For Civil War fiction I would highly recommend Howard Bahr's trilogy: 'The Black Flower', 'Year of Jubilo' and 'The Judas Field'. 'The Judas Field' has a incredible account of a unnamed skirmish during the Atlanta campaign that makes you believe Bahr was there.